The next iteration of the series arrived in 2011 on the PlayStation®3, pushing it further than ever before with four playable characters. 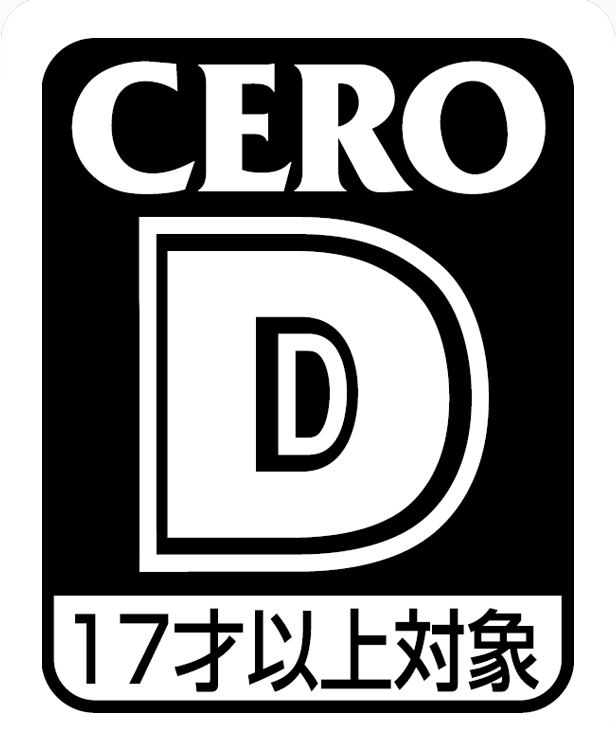 When a dark secret thought to have been buried in the 80s is uncovered, Shun Akiyama, a loan shark, Taiga Saejima, a death-row inmate, Masayoshi Tanimura, a corrupt cop, and the legendary yakuza, Kazuma Kiryu, are drawn to each other in a collision of motives and goals. And they may never be the same. 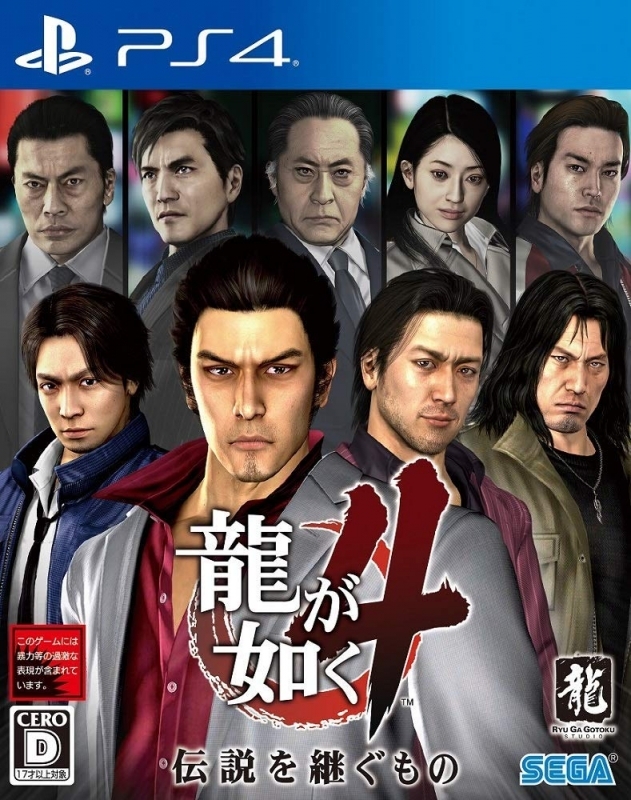 Featuring four separate combat styles for each character and an entire chapter dedicated to each man’s personal saga that culminates in an epic finale, Yakuza 4 upped the ante in terms of both action and drama for the series.